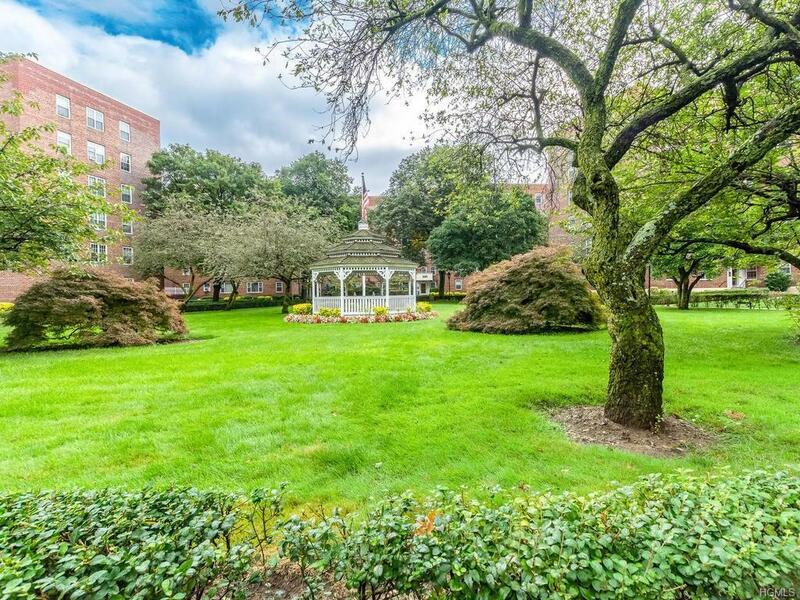 Spacious 1 bedroom with eat in kitchen, dining room space & large bedroom & living room. Commuters' Dream. Only 30 minutes to Grand Central Station & Walking distance to schools, parks and shops. Listing courtesy of Camelia A. Pena-Rivera of Re/Max Distinguished Hms.&Prop.